Ride #657. 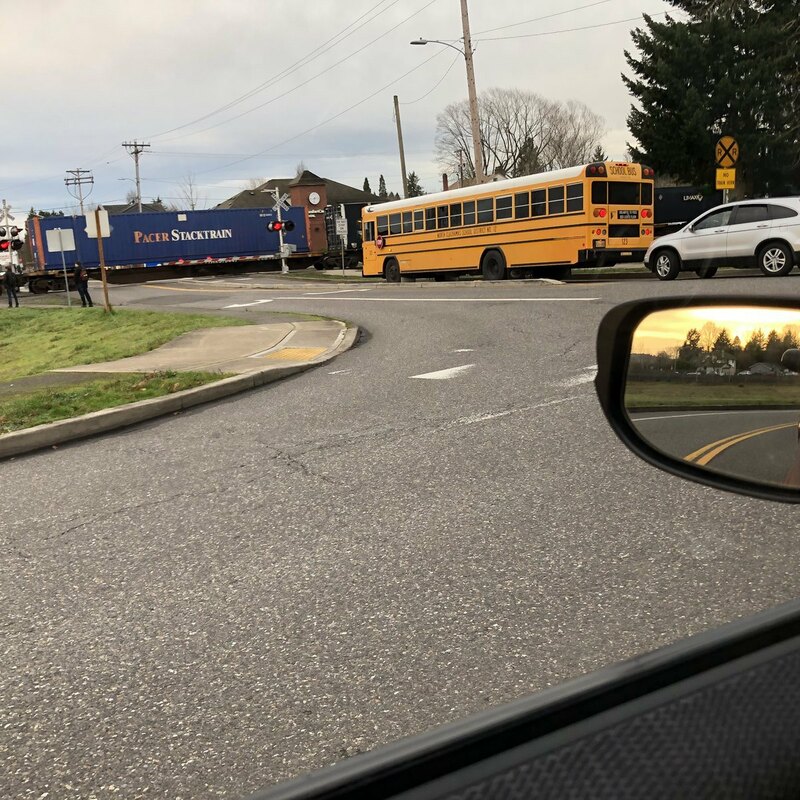 A perfect storm that every Lyft driver dreads: stuck behind an active school bus for two miles, then stuck waiting for a train. Added 15 minutes to my passenger’s commute. 5⭐️ for being totally chill, sir!